Beirut – Former UK MP criticized his country’s move regarding the proscription of Hezbollah’s so-called “political wing”. “This is an extremely foolish and pointless move. Hezbollah has no need of the British government’s approbation, it requires only the support of the Lebanese people and the broader Arab masses, both of which it has in abundance,” George Galloway told al-Ahed News. The former MP’s comments came after the UK government asserted that it would ban the Resistance group in its entirety, a move which has been pushed by US President Donald Trump. Mr. Galloway explained that the British move will serve none but the “Israeli” entity, its Prime Minister Benjamin Netanyahu and its allies. “It’s a classic example of a legal move which has no meaning except virtue signaling to Netanyahu and the supporters of ‘Israel’,” the former MP said. “I mean Hezbollah is a vital part of the Lebanese state and government. And if the British would proscribe it, then I would say goodbye to the British ambassador,” the former MP said. Hence, this move by the UK makes British state-to-state relation with Lebanon intolerable. “What is the point in ties, when a significant part of your government and state has been proscribed by the British government? Hezbollah is a massively popular electoral and parliamentary force,” Mr. Galloway stated, emphasizing that the group is among one of the biggest parties of Lebanon’s ruling coalition. If the UK classification regarding Hezbollah passes, then any individual sympathizing with the Resistance group could be arrested. 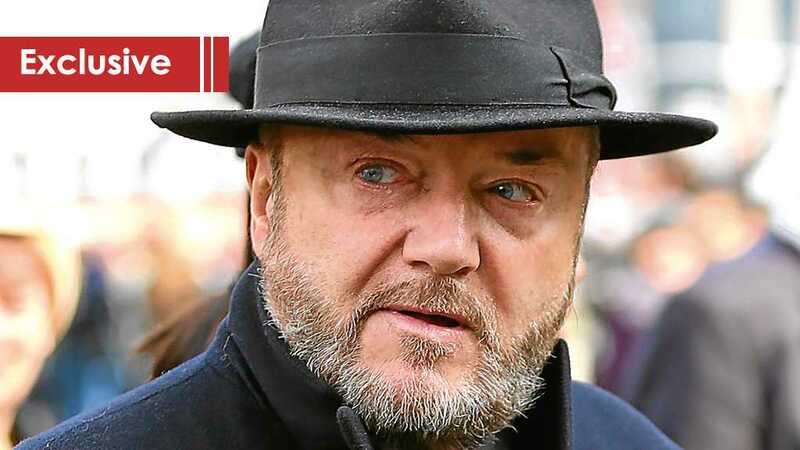 “The meaning of this decision is the confiscation of those flags and the people carrying them potentially arrested,” Mr. Galloway said, referring to issue of al-Quds annual march in the UK. Something Smells Fishy: «Israel» Hallucinates of Defeating Hezbollah by Fighting Fish!